Imagine an absolutely breathtaking wedding at the foot of a beautiful Italian lake. 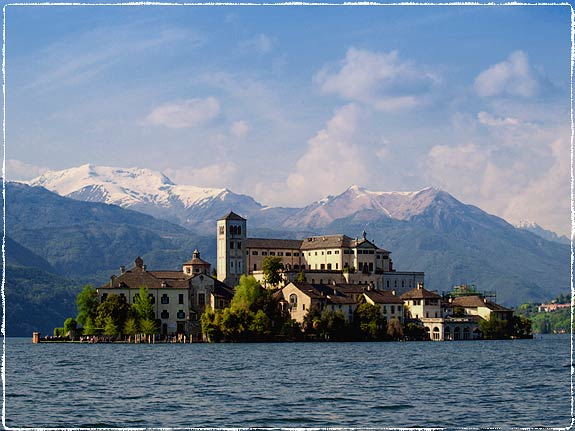 This picturesque image can be a reality with the help of Italian Lakes Wedding! These talented wedding experts are here to help you plan your dream wedding located in one of several romantic settings in Italy: Lake Garda, Lake Como, Lake Maggiore, or Lake Orta. These beautiful settings will make your big day feel like a beautiful fairytale, and both you and your husband and guests will have an amazing time! It’s truly a day you’ll remember and cherish forever. Check out their Blog to read real-life wedding stories in the Italian lakes region! Be sure to check out Italian Lakes Wedding, and meet their great Team of creative and experienced wedding planners here to help you have an extraordinary wedding day.